Ok, now this is the COMEBACK video for my girl Whitney! I wasn’t really feeling the look or styling of the ‘I Look to You’ video. However, Ms. Houston is representing in this video – ‘Million Dollar Bill’ – the second release off her new album. 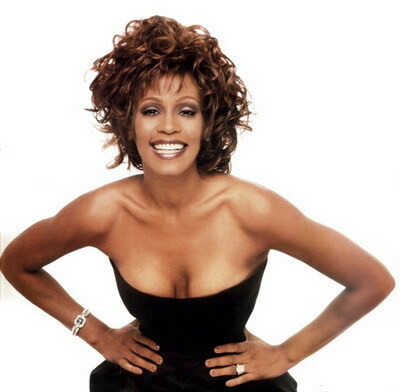 All my Whitney fans, tell me what you think in the comments section. This video is sooo FLY. Whitney is BACK!!!! !